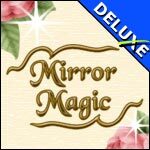 Play free Mirror Magic Online games. 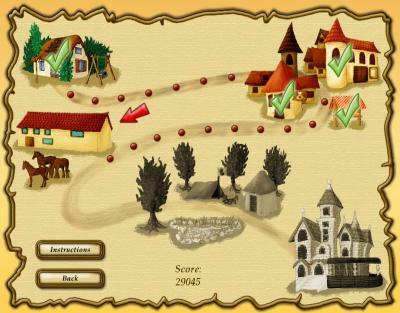 It's other game of Mirror Online games, find the pictures! Play now and have a fun! 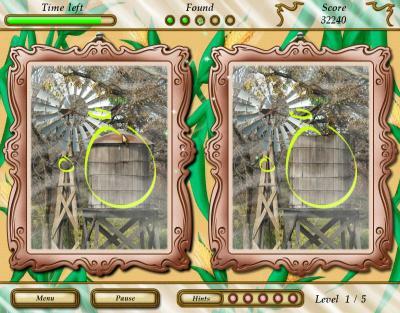 It's other game of Mirror Online games, find the pictures! Play now and have a fun!